Gary Ensor utilised home course to lift the Daini Beach Masters golf tournament in the amateur category on par 72 Leisure Lodge Golf Club on Sunday. Leading home golfers by example as the captain, Ensor carded 70 stableford points in the two rounds. The captain fired 30 points during the first round on Saturday, produced 40 points in the second round to beat former captain Clement Kiragu by three points to 67. 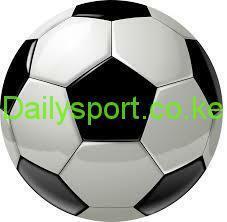 It was the same script for home golfers to win the title following Allan Habala win in last year’s tournament. Second placed Kiragu carded 34 and 33 in th first and second round respectively for a total of 67 ahead of third placed Spencer Chaplin and Stan Kinsch in 4th on countback. Former Kenyan captain from Vet Lab Sports Club Robinson Owiti was fifth with a score of 66 points after beating Manfred Deunert on countback. Emerging the best in round with 36 points was T. Githaiga while A. Jongema and Mombasa Golf Club captain Mark Mbua won the nines on 19 and 20 points. Vet Lab’s Mike Kisia on 36 points was the second round winner. 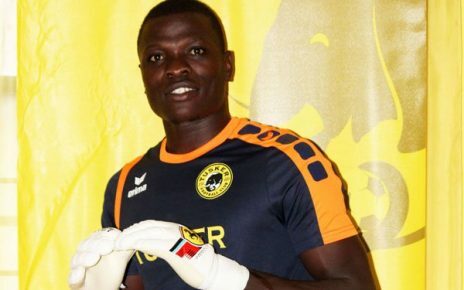 Tanzania’s Victor Joseph was the first nine winner while home player Ali Chikumbo were the nine winners on 20 and on 21 points respectively. 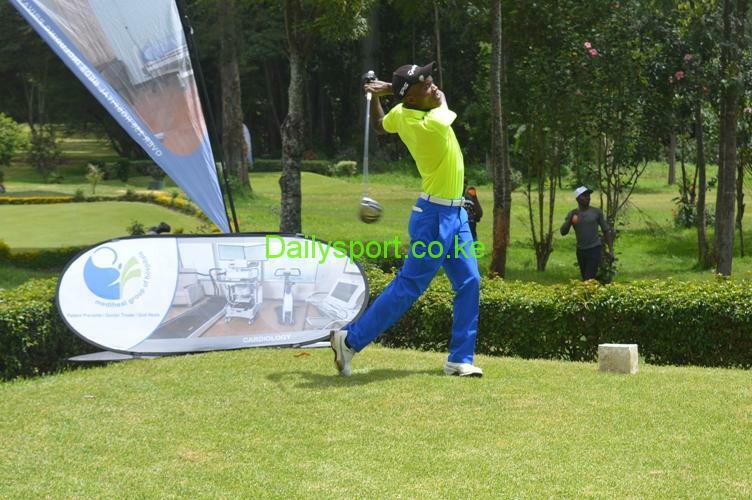 It was all Tanzanian affair in long drive prizes as Joseph was on the podium again to receive the men’s longest drive Neema Olomi took the ladies.